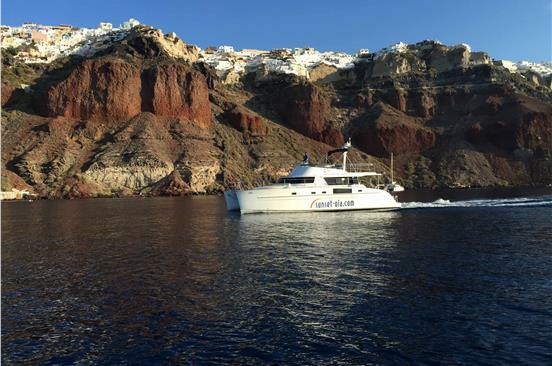 Boat Tours in Santorini are tailor-made for grand parties and special wedding receptions as they can rock the entertainment and also for honeymoons and romantic journeys around the most romantic island, especially during the sunset hour when the light reveals the entire splendor of the island. 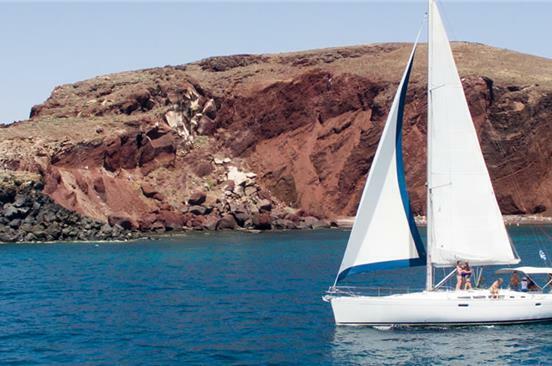 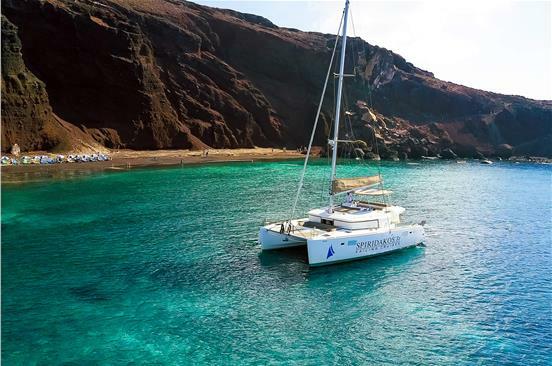 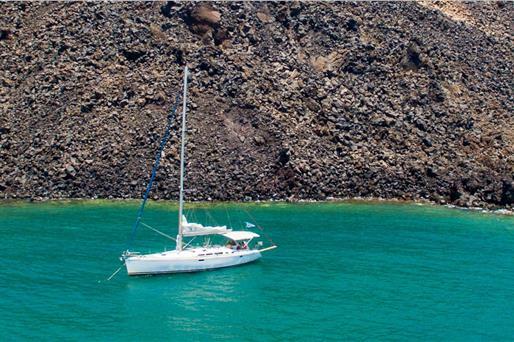 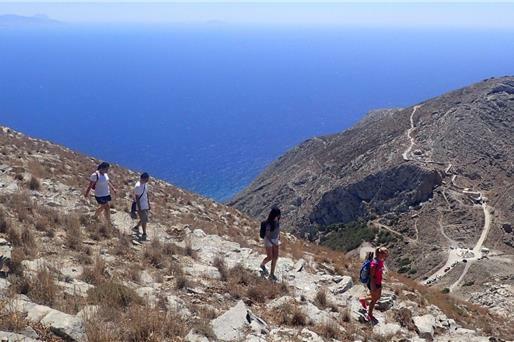 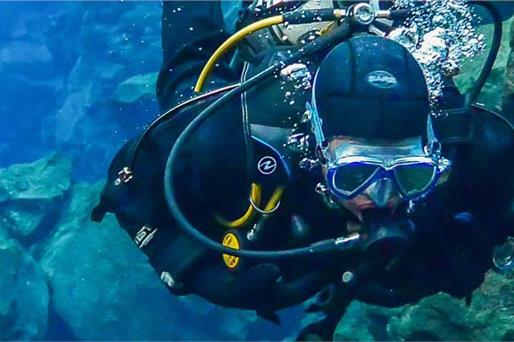 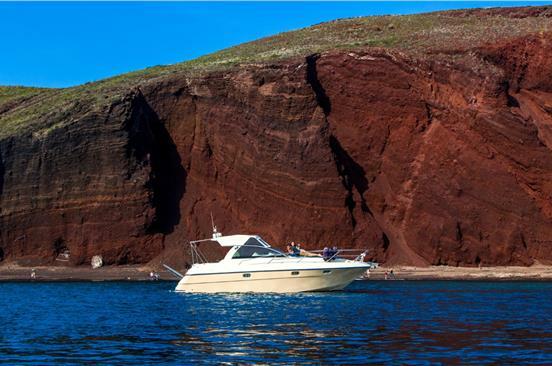 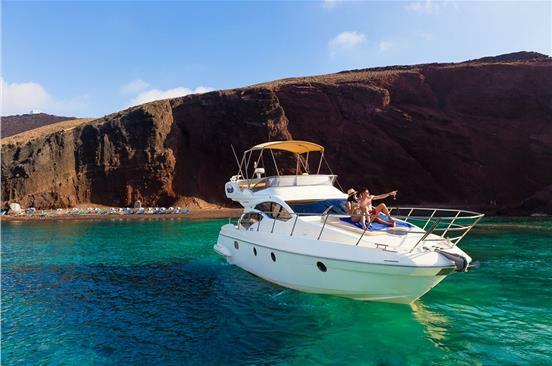 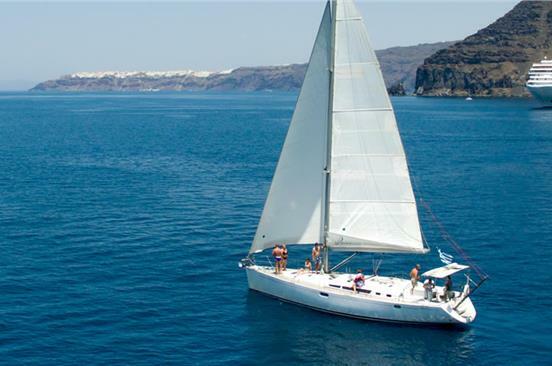 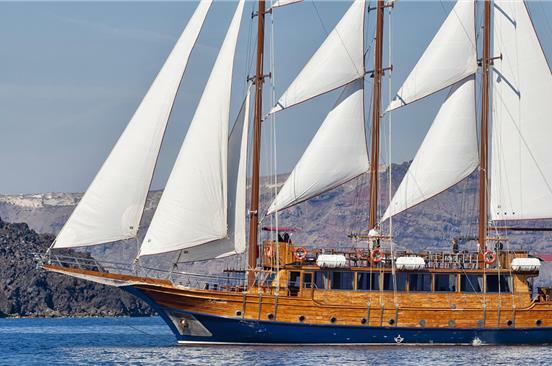 There are several boat tour companies in Santorini that offer excursions to some of the island’s unequaled, wild beaches, such as the Red Beach and the White Beach, to the famous volcano and its healing hot springs. 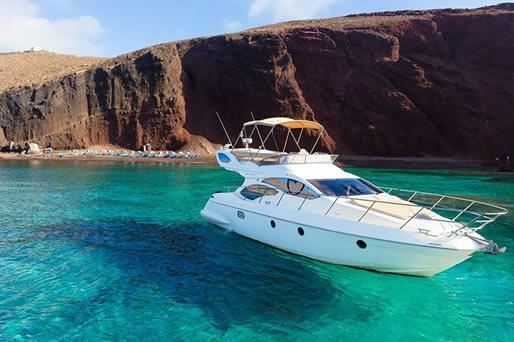 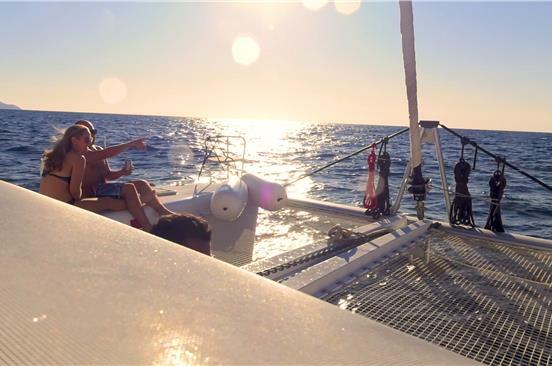 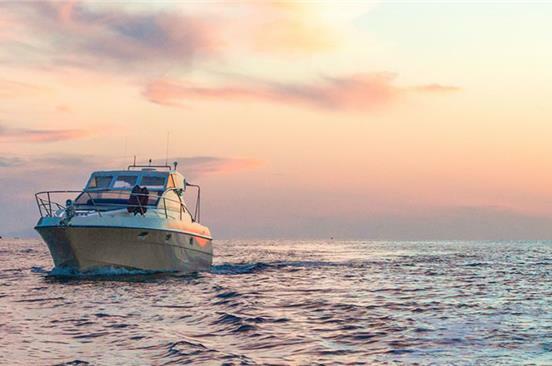 They own a wide selection of vessels, speedboats, yachts and catamarans with luxurious amenities, fantastic lounging areas, exquisite meals and excellent service. 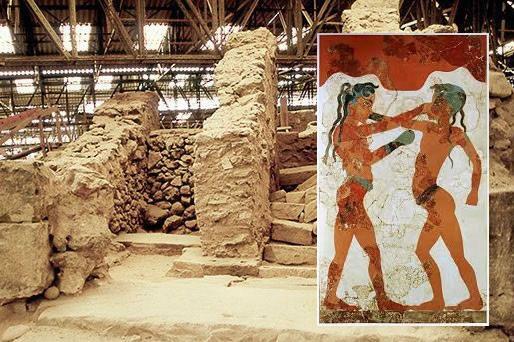 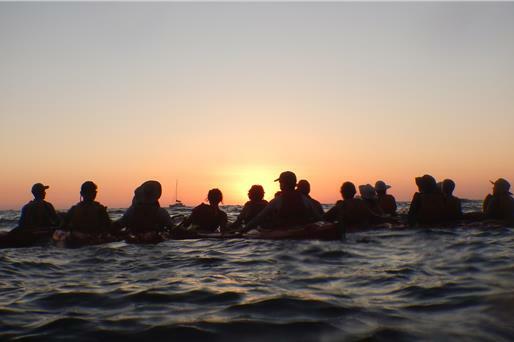 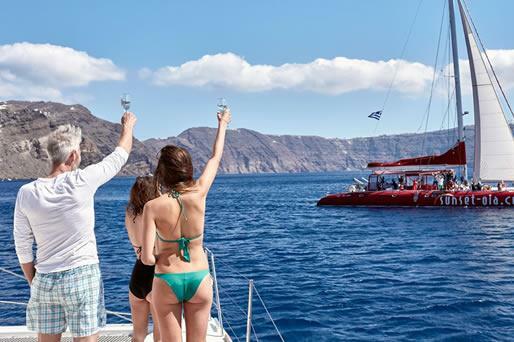 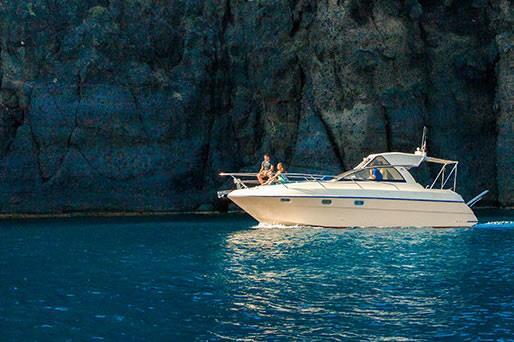 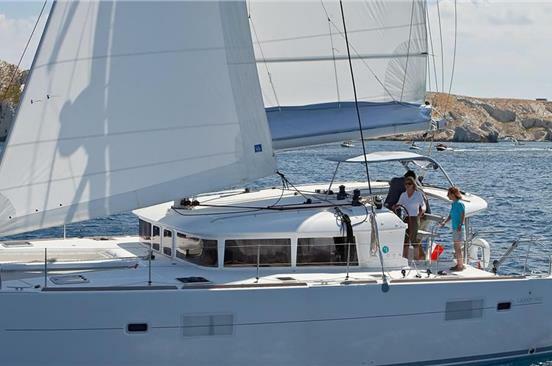 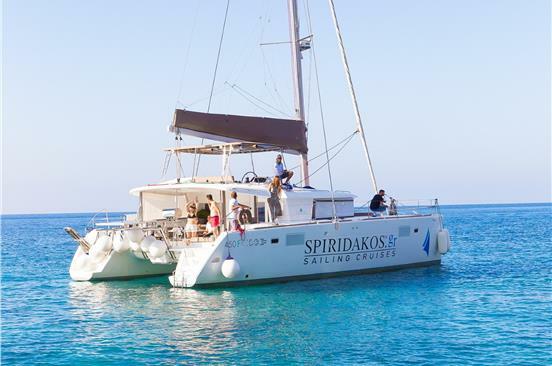 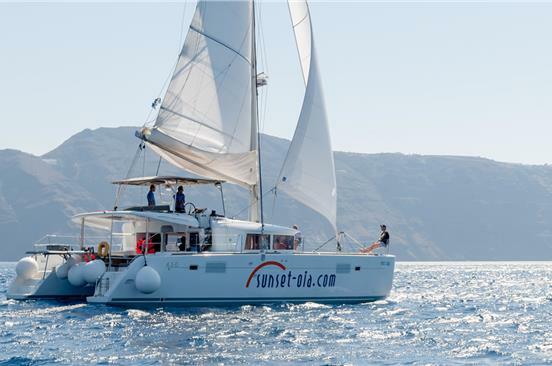 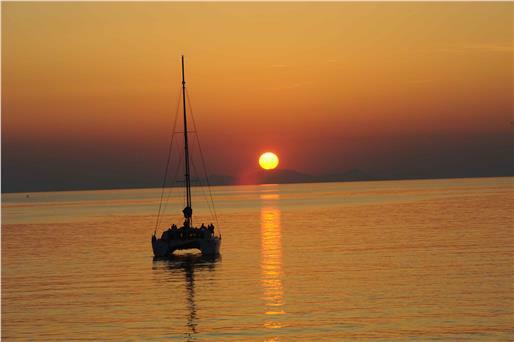 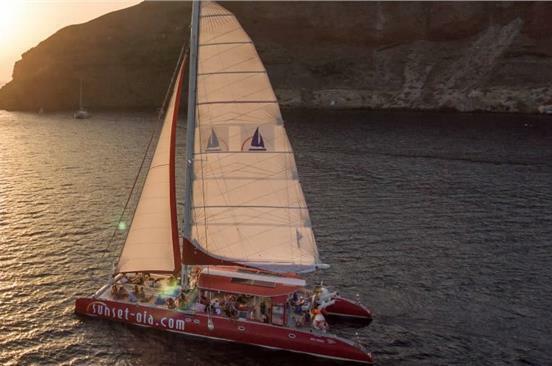 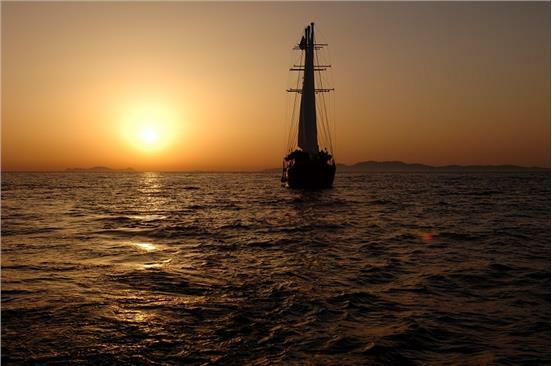 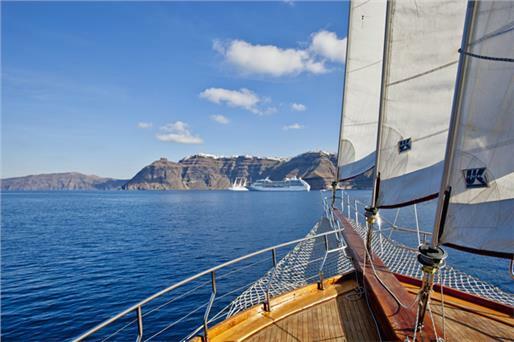 Pick your boat tour in Santorini and create your lifetime experience! 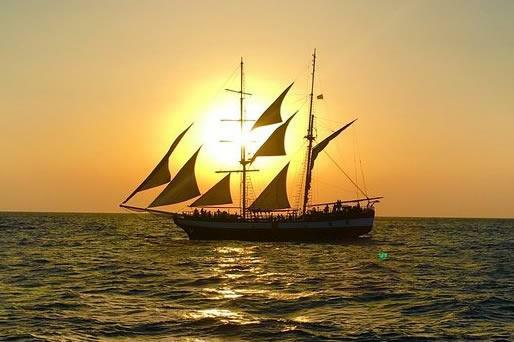 Can I cancel a tour/cruise? 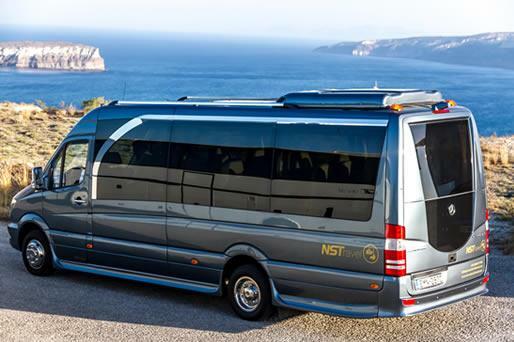 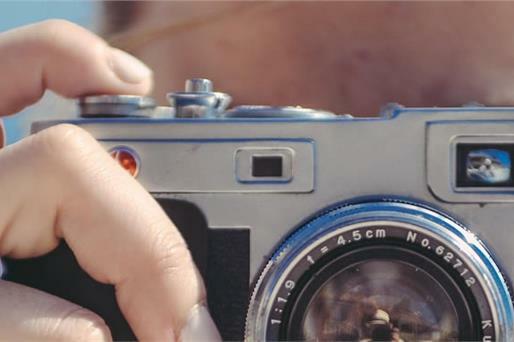 Visit the page of the tour you are interested in so that you can find out its cancellation policy. 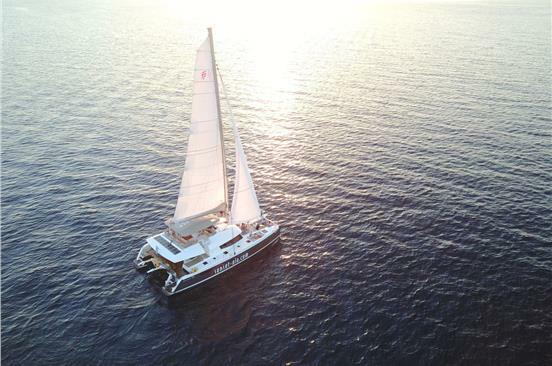 Once you have made your reservation, an email with a link will be sent to you from which you can manage your reservation or contact us.